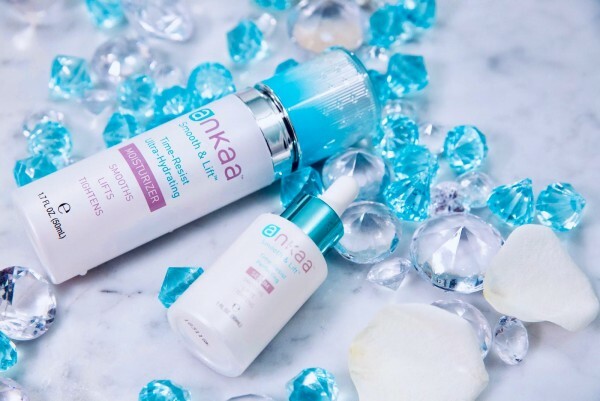 Ankaa, the leading manufacturer of skincare products aimed at helping women regain their youthful appearance, is offering a powerful anti-wrinkle serum that women can add to their anti-aging products arsenal. Rated by top skincare professionals and beauty experts as the best in its category, the Ankaa Smooth & Lift Time-Resist Perfecting Serum is unique in many ways. Ankaa beauty skin treatment is renowned for its use of 100 per cent natural ingredients sourced from some of the most extreme environments on Earth. The flora that goes into the making of this best anti-wrinkle serum comes from the high mountain regions and the deep seas. The Ankaa skincare line also includes their exclusive LS-NT complex and a patent-pending formula that they have developed in their sophisticated laboratory. The key ingredients that go into the making of this revolutionary anti-wrinkle serum include extracts of Swertia Chirate, Caulerpa Lentillifera, and others. Swertia Chirata is a flowering plant found in the high Himalayan Mountains. It has been chosen for its amazing ability to regenerate the skin and deliver amazing anti-wrinkle results. Caulerpa Lentillifera is the native green algae found in the Indian and Pacific Oceans. It helps to promote skin smoothening and firming. The other important botanical ingredients that go into the making of this best anti-aging serum are Bellis Perennis or Daisy Flower extract, which is known for its ability to promote even pigmentation of skin spots, and Bidens Pilosa extract that functions as a natural bio-retinol for skin firming. It is also highly effective in combatting wrinkles. 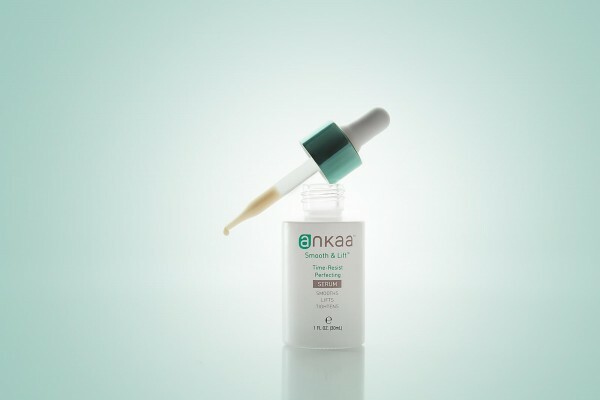 Ankaa Smooth & Lift Time-Resist Perfecting Serum is also powered by Pumpkin Seed Oil, a powerful source of anti-oxidants that can help improve skin tone and smoothening; Mango Seed Butter, which provides vitamins to the skin and boosts hydration; Niacinamide, Xylitylglucoside, and Xylitol. All of these contain excellent anti-wrinkle and anti-aging abilities. This best anti-aging serum is safe for use on all skin types and is recommended for women across all age groups. It is formulated without using any parabens and artificial fragrances. The Ankaa skincare line is a powerful range of anti-aging skincare solutions that stands apart from other skincare products available on the market because of their ability to deliver guaranteed results. The brand has been created by a team of skincare specialists with a passion for health, beauty, and nature. The life-changing power of science has been applied to develop the revolutionary Ankaa skincare line which works on all skin types and across all age groups. Ankaa, the reputed maker of powerful anti-aging facial products, is gaining popularity among women looking for a skincare alternative that can change the way their skin looks. Ankaa Anti-Aging Face Moisturizer is one of the most popular products in this niche as its unique formula effectively reduces the appearance of various types of skin blemishes. Ankaa anti-aging face moisturizer is a truly unique formula, guaranteed to visibly smoothen the aging skin through a process that involves lifting and tightening all facial zones. Ankaa Time-Resist Ultra Hydrating Moisturizer is designed for use on all skin types. Women across all age groups can use the product safely and enjoy visible results within a few weeks of use. Ankaa Beauty Face Treatment has powerful extracts of botanical ingredients that have been extensively tested in the most advanced labs and verified for their ability to deliver results. These ingredients are found in some of the most extreme environments on Earth, such as the high mountains and the deep seas. 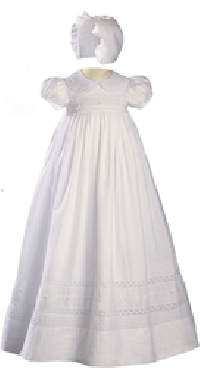 The brand is part of Ankaa’s exclusive LS-NT complex which also has a patent-pending complex. Ankaa Time-Resist Ultra Hydrating Moisturizer is easy to use and completely safe as well. It is free of parabens and does not contain any artificial fragrances. It is dermatologically and allergically tested making it doubly safe for use on all skin types and by all age groups as well. One of the unique ingredients that are exclusive to this anti-aging face moisturizer is Swertia Chirata. It is a flowering plant found in the high Himalayan Mountains and has proven skin regeneration and anti-wrinkle abilities. Laminaria Saccharina also plays a key role in reducing the various types of skin imperfections and gives a smooth, silky feel to the skin. Laminaria Saccharina is an algae mostly found in the Northeastern Atlantic Ocean. This anti-aging face moisturizer also contains Bidens Pilosa extract. It works as a natural bio-retinol to make the skin look firm, thus relieving it of visible signs of aging such as wrinkles and fine lines. Grape seed oil, Niacinamide, Xylitylglucoside, and Xylitol are all proven anti-aging natural ingredients that are used in the right proportions to deliver powerful anti-aging results. Ankaa, the skincare specialists known for their unique line of anti-aging solutions, is offering women the potent and effective Time-Resist Perfecting Serum that nourishes the skin with ingredients that have been chosen for their high efficacy. The Ankaa Smooth & Lift Time-Resist Perfecting Serum is truly a unique formula as it has the right mix of powerful ingredients for visibly smoothing, lifting and tightening all facial zones. The serum is also capable of nourishing the skin with its effective anti-aging compounds. Ankaa Smooth & Lift Time-Resist Perfecting Serum has been formulated using powerful botanical ingredients. It contains powerful extracts of botanical ingredients in high concentration for real and fast results. Ankaa incorporates highly advanced laboratory tested skincare technology to create this amazing skincare formulation. The botanical ingredients used in the serum are sourced from some of the most extreme places on earth where they are native to such conditions and environments. According to the company spokesperson, most ingredients, including the flora, are sourced from the high mountain regions and the deep seas. 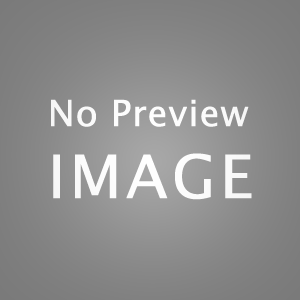 They form a key part of the company’s exclusive LS-NT Complex. They have also added a patent pending complex to the formula. The product is free from any artificial fragrances and parabens. The Ankaa Smooth & Lift Time-Resist Perfecting Serum can be used on all skin types and across all age groups. Importantly, the safety aspect of the brand has been convincingly established as it is clinically, dermatologically, and allergically tested. The Ankaa Smooth & Lift Time-Resist Perfecting Serum ingredients are carefully chosen for their skin repairing and rejuvenating abilities. Swertia Chirata helps in regenerating the epidermis. It can make the skin smooth and fill in the wrinkles to make skin look younger and healthier. The Serum also contains Caulerpa Lentillifer or sea grape. It is found on the Japanese island of Okinawa. It is a dynamic anti-aging extract that can improve the skin’s functional integrity. The serum is especially useful for skin that has been incessantly exposed to years of UV rays. The Ankaa Smooth & Lift Time-Resist Perfecting Serum also contains ingredients like Bellis Perennis, Bidens Pilosa, Pumpkin seed oil, and Mango Seed Butter. They are all extremely useful in removing skin blemishes and making the facial skin look vibrant and youthful. For more information, visit https://ankaabeauty.com. Ankaa is a trusted name in skincare and beauty products which are the result of the fine merger of nature and science. The company makes use of the latest skincare technology and the power of powerful natural ingredients to help fight skin blemishes. Ankaa, the creators of a unique skin-care line that uses life-changing powers of science to deliver fast and visible results, has made it easy for women to look young and feel confident again. The company’s Time-Resist Ultra-Hydrating Moisturizer is a definite game-changer in the skin-care industry. 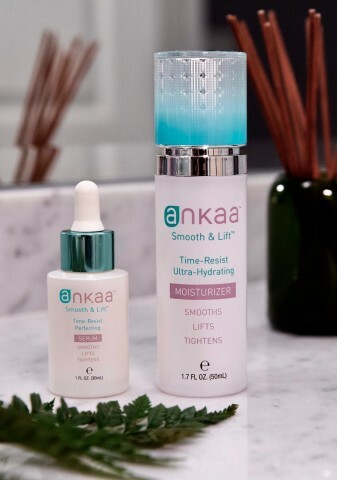 Ankaa Smooth & Lift Time-Resist Ultra-Hydrating Moisturizer provides lasting hydration to the skin. The unique formulation has a high concentration of powerful extracts of botanical ingredients with the most advanced laboratory-tested skin-care technology. The skin-care researchers and beauty experts at Ankaa have handpicked botanical ingredients found in the most extreme environments on Earth. 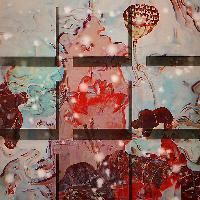 These include flora from high mountain regions and the deep seas. The best moisturizer with sunscreen is also powered by a complex that they have developed in their lab. The proven, safe, and highly effective all-natural ingredients provide the synergy to fight against the effects of time, and skin-damaging stress. It also helps in preventing damage to the skin by the sun’s harmful rays. The best moisturizer with sunscreen is an anti-aging wonder with natural ingredients that have the power to nourish the skin. Time-Resist Ultra-Hydrating Moisturizer contains the swertia chirata flowering plant, which is found in the high Himalayan mountains and known for its skin-regeneration ability and anti-wrinkle qualities. It also contains Laminaria saccharina, algae mostly found in the northeastern Atlantic Ocean. The algae help promote hydration and are useful in minimizing skin imperfections while providing a smooth feel to the skin. The best cheap face moisturizer is also made up of additional key ingredients such as the Bidens pilosa, grape seed oil, Niacinamide, Xylitylglucoside, and Xylitol. They work collectively to make skin firmer and tighter while combatting wrinkles and preventing the formation of new ones. The Ankaa skin-care line stands apart from other anti-aging formulations and skin-care products available on the market. 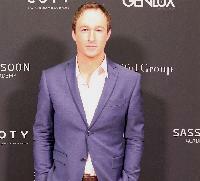 The brand has been created by a team with a passion for health, beauty, and nature. 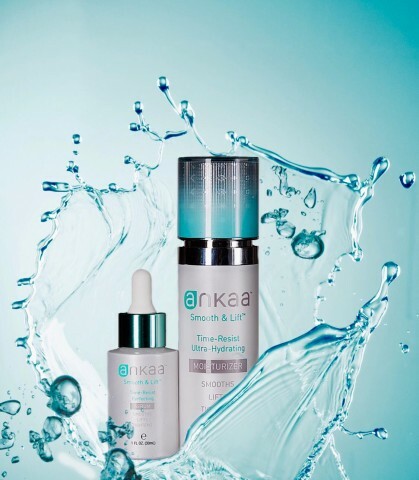 They have used the life-changing power of science to create the groundbreaking Ankaa skin-care line. The end result is a range of powerful, proven, and revolutionary products that put back youthful vitality into facial skin and make it look radiant again.